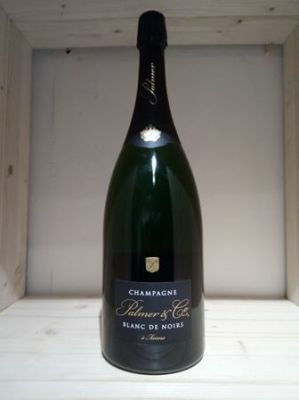 located in the Montagne de Reims, the Côte des Bars and the Marne Valley is a contemporary expression of a BLANC DE NOIRS. The fruity structure of the Pinots is indeed expressed with surprising freshness. The nose displays delicate aromas of peach and apricot lifted by vibrant notes of grapefruit and gooseberries. On the palate, the wine seduces with a lovely combination of intense fruit aromas and finesse.